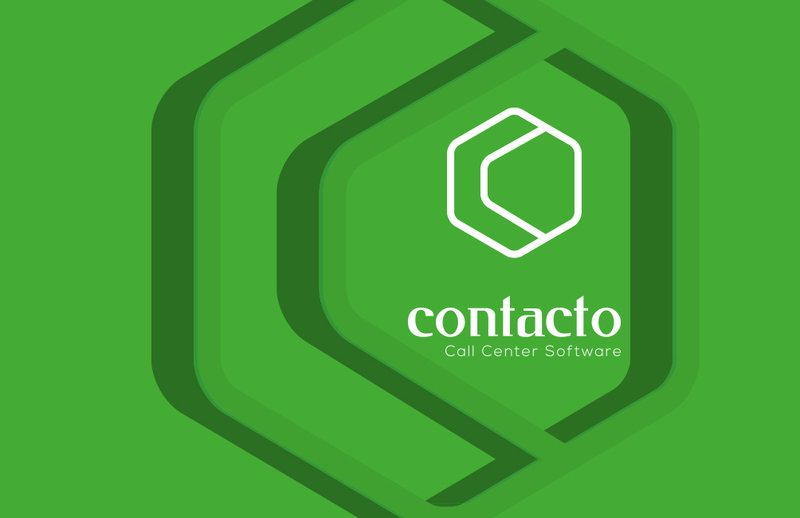 Contacto is a company that specializes in call center software. 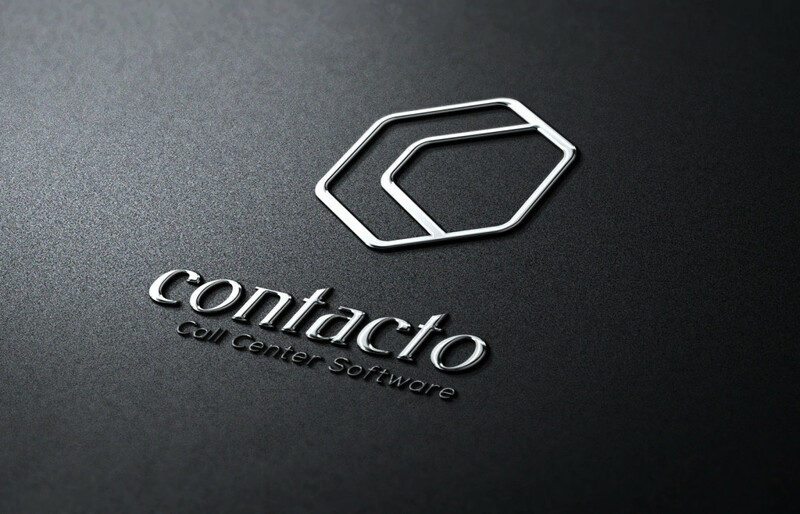 The Contacto software supports companies with call centers by providing superior advanced technology. 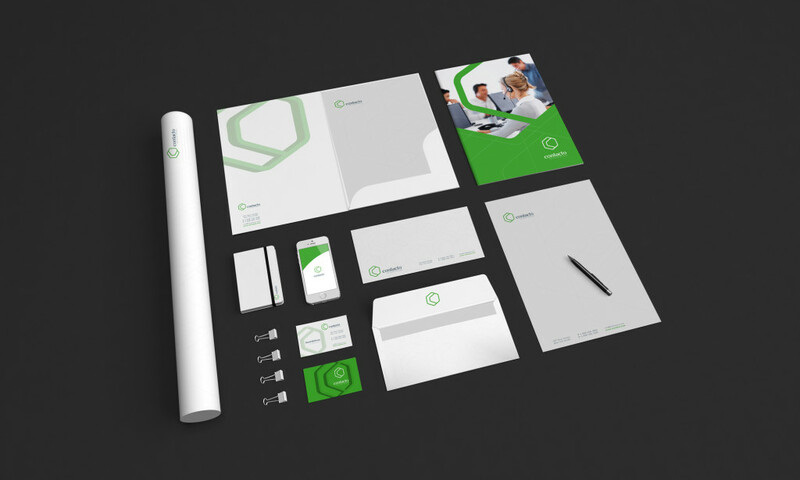 Brandamos provided Contacto with a wide variety of services especially in corporate identity and branding. 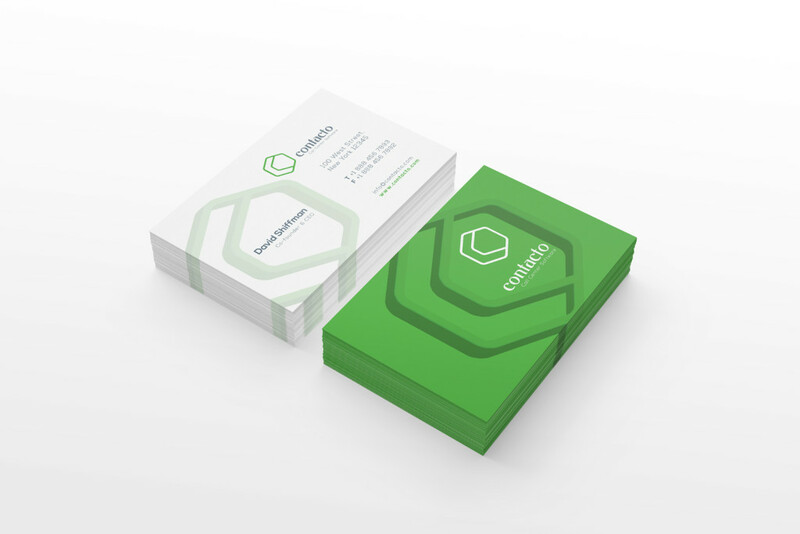 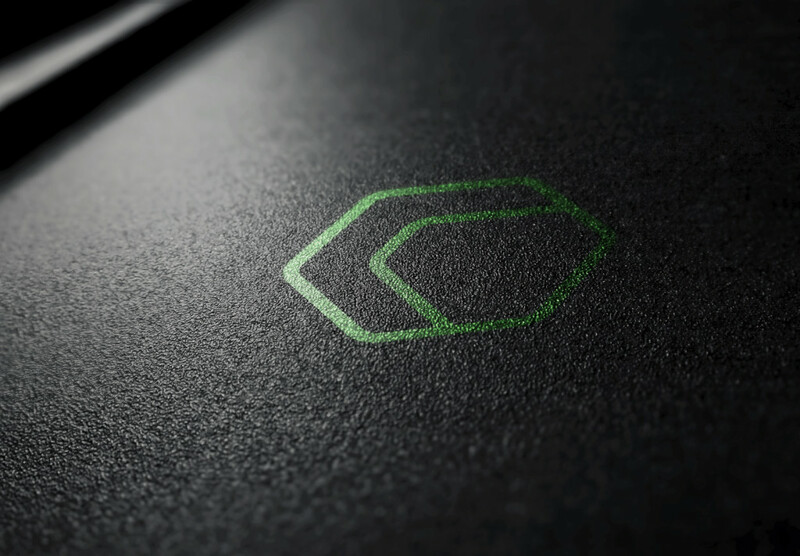 The Brandamos team worked with Contacto to create a new logo design for business cards and online content. 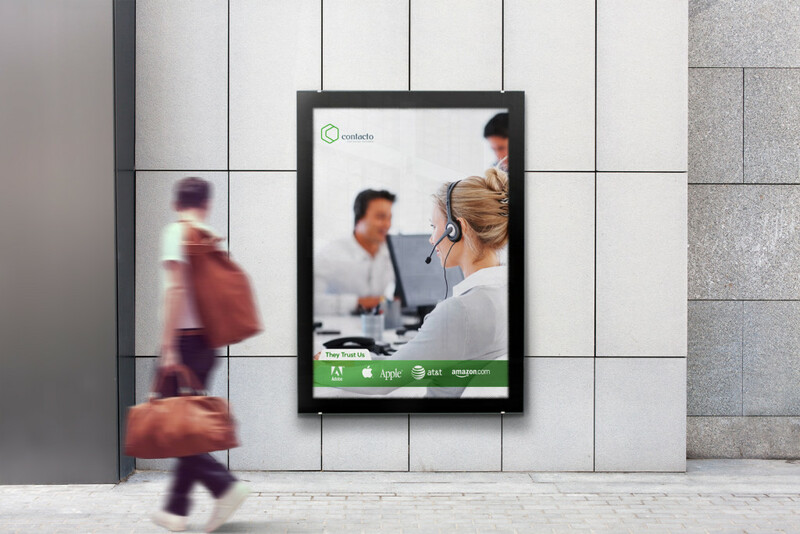 The web design for the Contacto website was updated and perfected by Brandamos in order to give Contacto clients the best website experience. 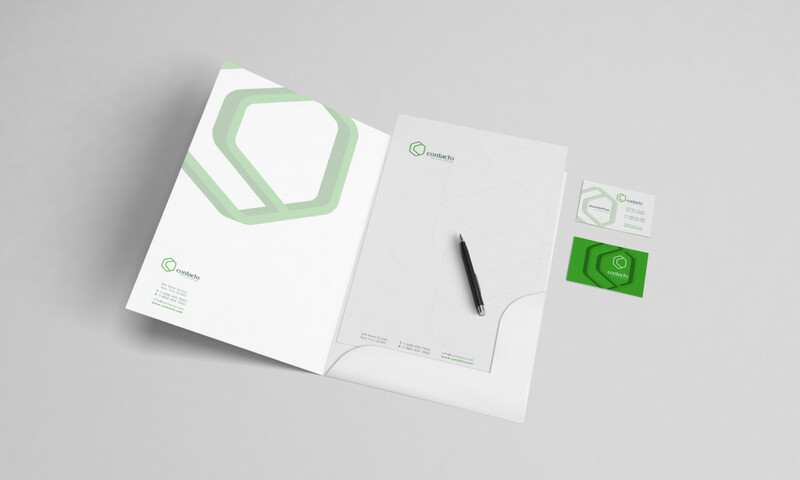 Contacto also used Brandamos for their SEO services in order to gain more exposure via internet searches.